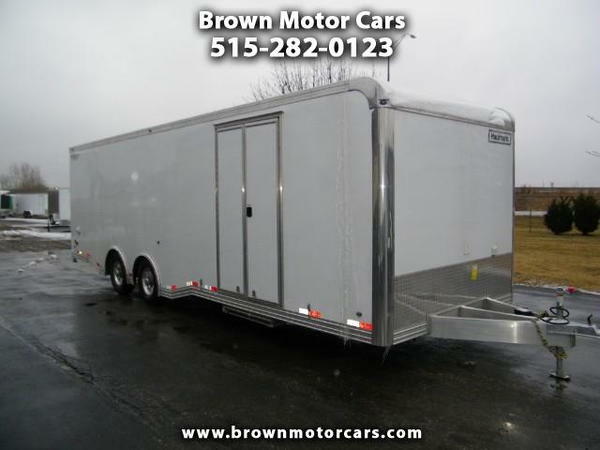 Thanks for looking at our new 2018 Haulmark HAR 8.5x28 all aluminum, enclosed trailer! 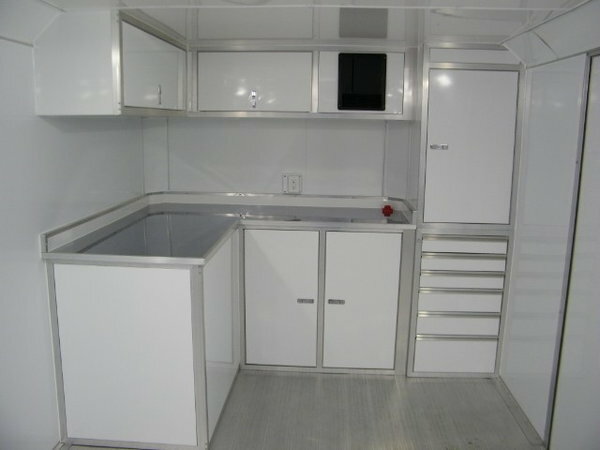 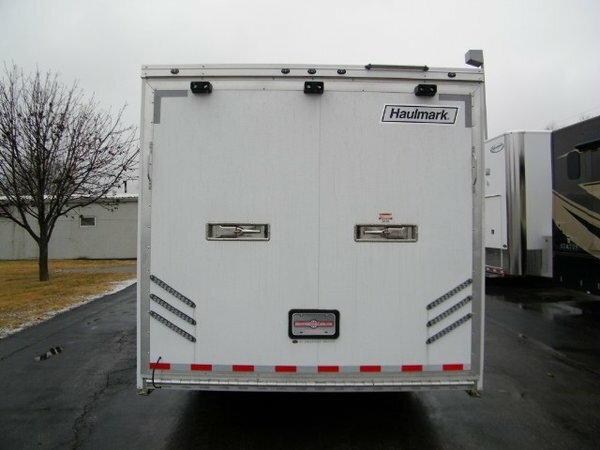 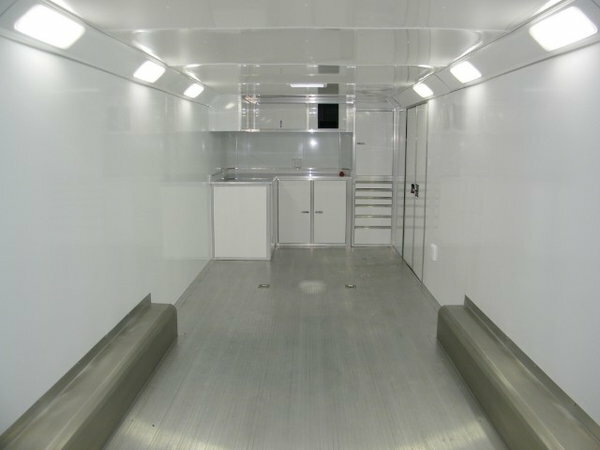 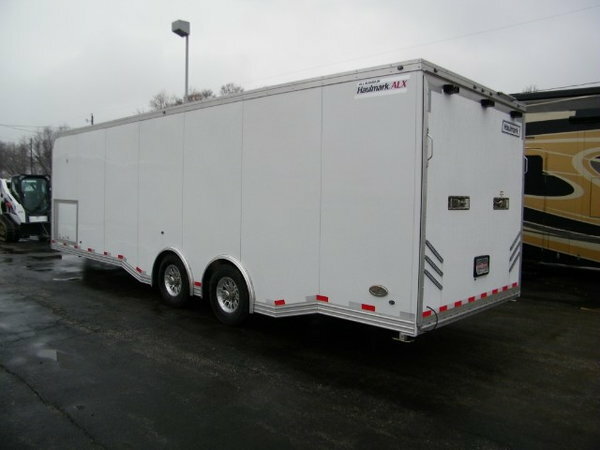 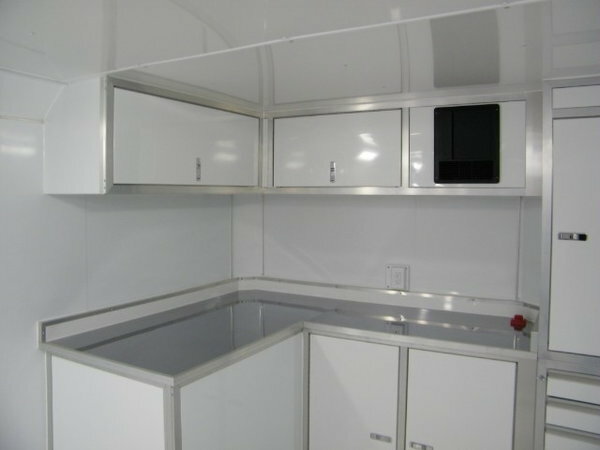 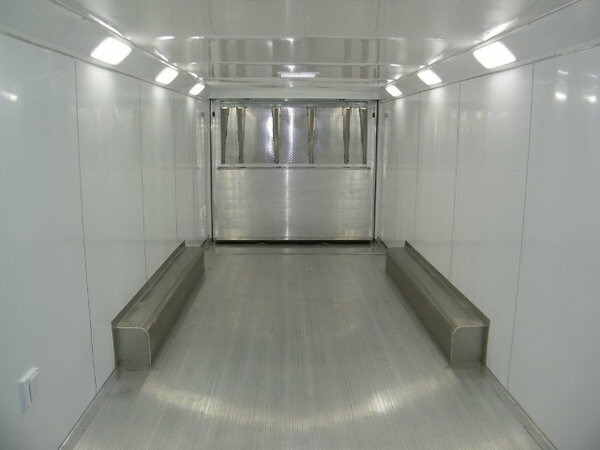 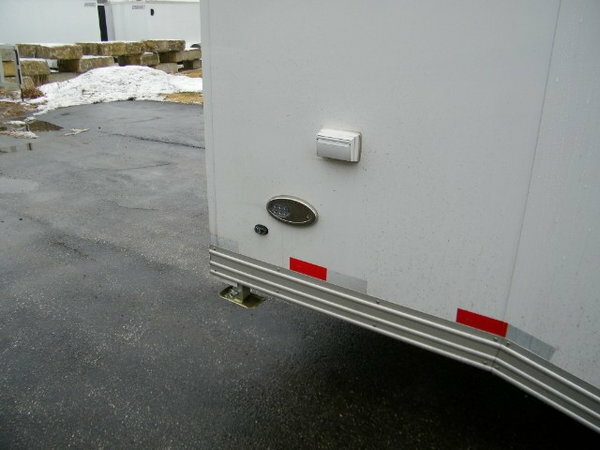 This trailer has all of the bells and whistles including extruded aluminum flooring, fully finished interior with aluminum walls and ceiling, base and overhead cabinets, generator compartment, 110v pkg, framed and wired for A/C, 6k Torsion Axles, spread axles, 18" recessed LED lighting, backup lights, and much more. 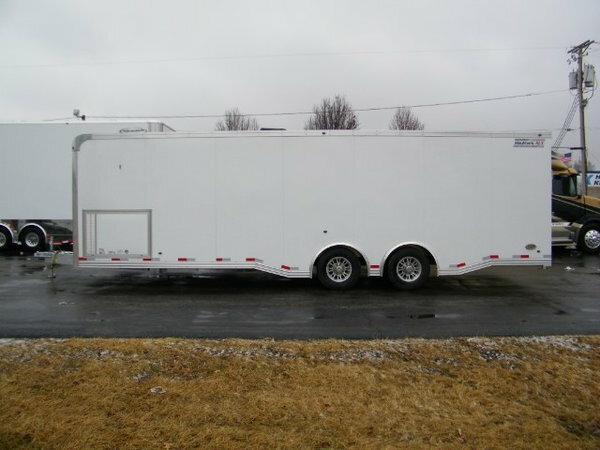 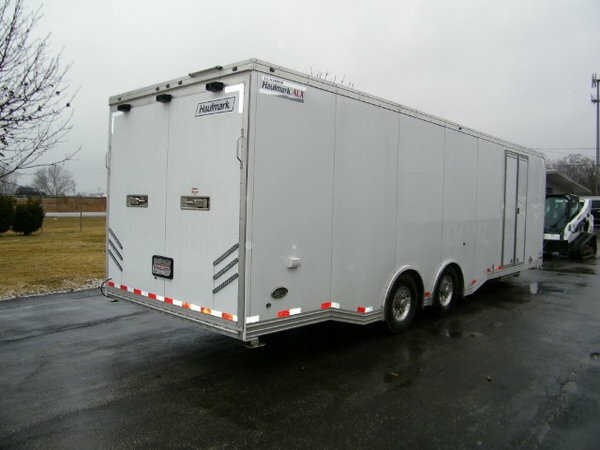 This trailer has tons of options and is in stock and ready to go. 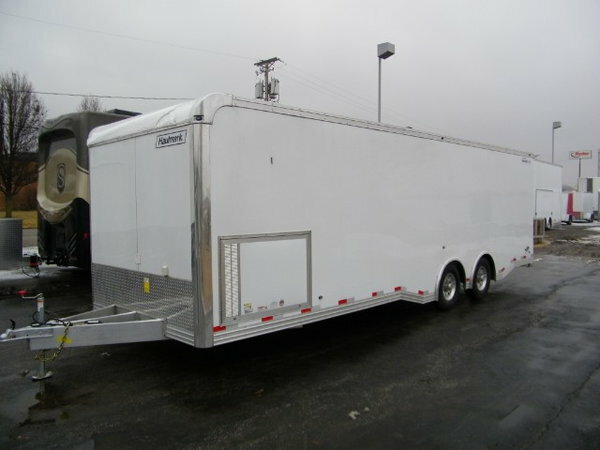 Give us a call with any questions or stop out and take a look for yourself!